As a working mother, Lena Polyanskaya has her hands full. She's busy caring for her two-year-old daughter, editing a successful magazine, and supporting her husband, a high-ranking colonel in counterintelligence. She doesn't have time to play amateur detective. But when a close friend's suspicious death is labeled a suicide, she's determined to prove he wouldn't have taken his own life. 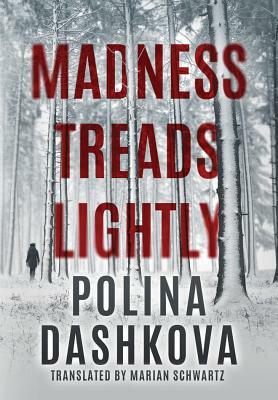 As Lena digs in to her investigation, all clues point to murder--and its connection to a string of grisly cold-case homicides that stretches back to the Soviet era. When another person in her circle falls victim, Lena fears she and her family may be next. She's determined to do whatever it takes to protect them. But will learning the truth unmask a killer...or put her and her family in even more danger?